We wrote recently about our unscrupulous childhood adoption of ultra-catenaccio Subbuteo tactics, just so we could avoid hammerings by the more dextrously fingered of opponents. The customised Subbuteo sets from Westwood Table Soccer that we featured in that same post brought back some happy memories of those attritional times, so BTLM decided to order our very own custom team that would reflect our youthful, pantomime-villain role as chasers of the nil. Our frustrated opponents from the past would suggest a BTLM custom kit should feature players wearing bandit masks, reflecting accurately our capacity for stealing goalless draws in games we recorded OPTA like stats of single-digit possession. We were inclined towards adopting a yellow and red striped kit as a tribute to the Lecce Serie C team that did not concede a single goal between November 1974 and April 1975 (look out for a future article about their keeper Emmerich Tarabocchia,) but in the end we went for a strip that matched our main website colours and gave our keeper an all-black outfit as a tribute to Lev Yashin. Here’s some images of our unique team in all its finery. 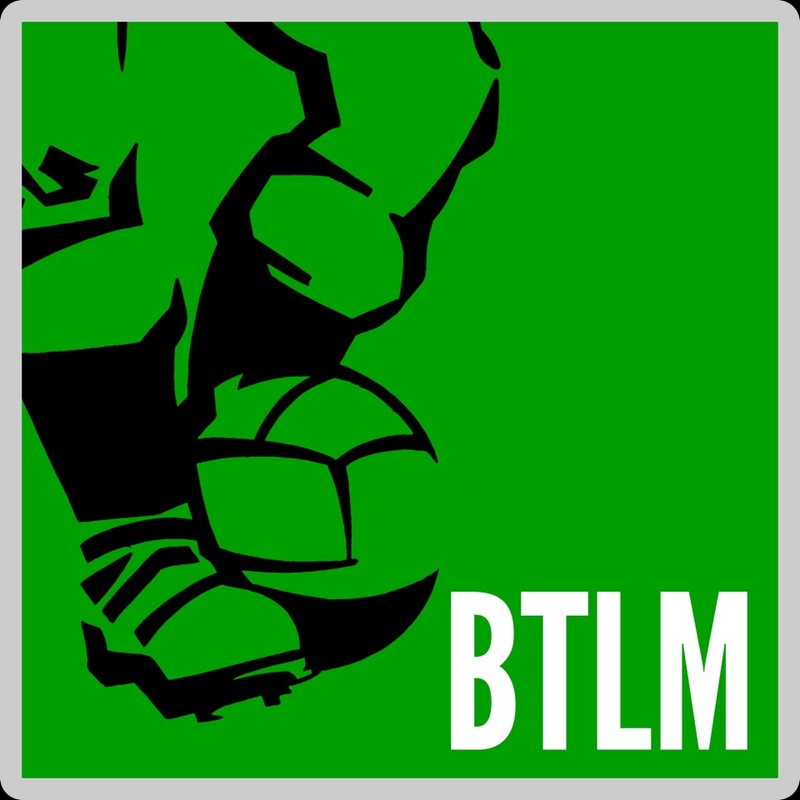 Thanks to Calum from Westwood for his sterling work on Team BTLM.